In collaboration with SMTA, Nikon Metrology contributes to a series of upcoming webinars concerning X-ray inspection for printed circuit boards. Kamran Iqbal of Nikon Metrology, an expert on the subject will discuss with X-ray researcher, Bob Wetterman of BEST Inc., a contract rework and repair facility in Chicago. 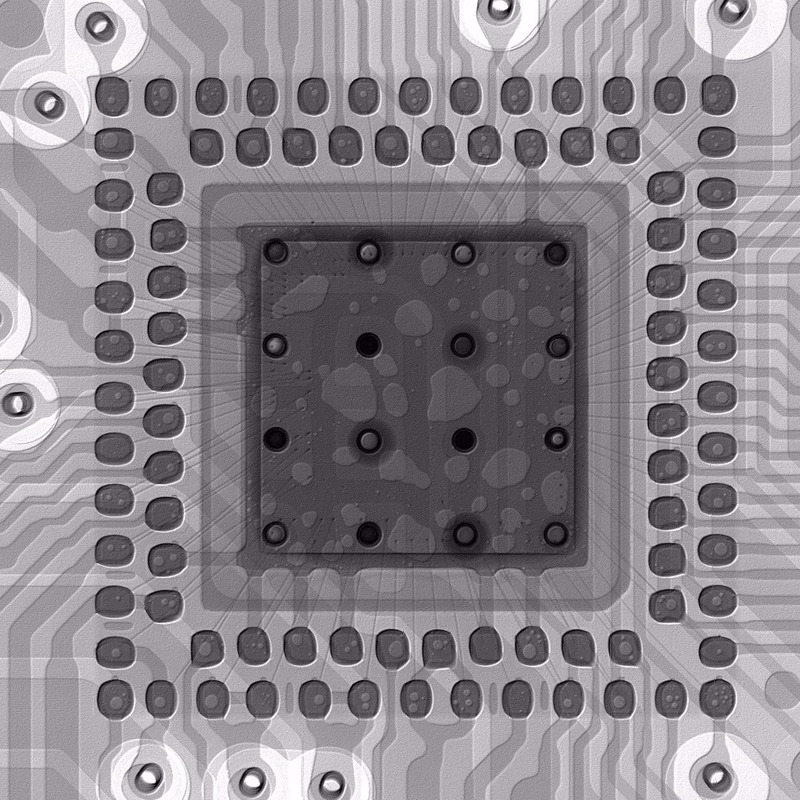 With the ever increasing trend towards miniaturization and the use of components with non-visual inspect able criteria, X-ray as QC tool is becoming a necessity even to the Tier 1 PCBA assembly area. Devices with pads underneath the device such as QFNs, LCCCs and LGAs have become the most placed component body style. Without x-ray the inspection and quality inspection cannot be made. Couple this to other devices such as traditional BGAs and ever finer-pitch connectors and the need for x-ray imaging augmenting optical inspection is getting to be a necessity. Even older throughhole devices, with lead-free solders and large thermal masses will test the ability to create proper hole fill. Verification of this hole fill becomes increasingly necessary. To learn more about Nikon Metrology X-ray systems, click here.